Home Entertainment Movies Fawad Khan’s Upcoming Movies in Bollywood That Are Probably Cancelled! 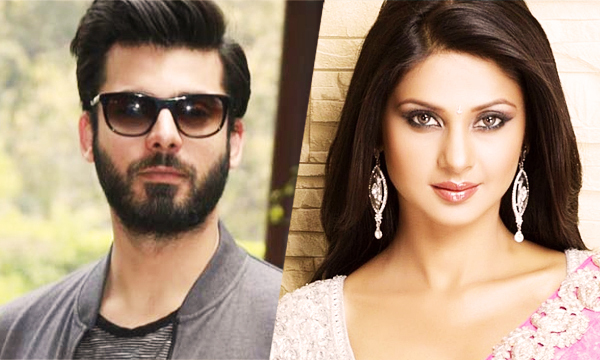 The whole world is eager to know about Fawad Khan’s upcoming movies. Perfectly handsome, utterly charming and super successful; the hero is the most wanted movie star not only in Pakistan but also in India. The heartthrob skyrocketed to stardom in no time and is on a crazy movie signing spree with directors on both sides of the border eager to get his hands on him! 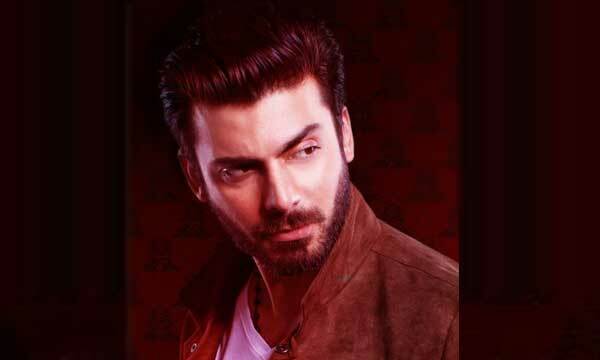 However, before the ban of Pakistani celebrities in India, Fawad Khan was roped in for almost. But it seems that all of those projects will most likely be canceled. Let’s take a look at all those movies he was rumored to be a part of and will now most likely be cancelled! 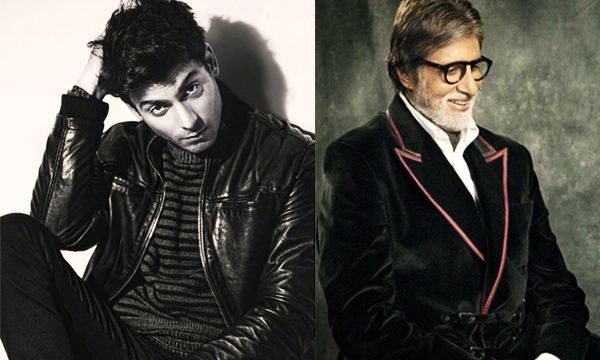 We all know that Karan Johar had his eyes on our shining star, Fawad. But who knew that India’s big-wig director Sanjay Leela Bhansali also wanted to cast him in one of his endeavors! The buzz was that the good-looking actor had signed Gusthakiyaan. The best part was that he had replaced the veteran actor Irrfan Khan in the tale. Seems like the Pakistani King Khan was on a spree to out shadow all the Bollywood Khans. After Irrfan Khan, Fawad also replaced the Indian Nawab Saif Ali Khan for Salman Khan’s ‘Jugalbandi’. We are so proud of our handsome hunk for bagging the role alongside Jacqueline Fernandez. The rumor mill revealed that Big B, Amitabh Bachchan will also star in the film. Sad that it most likely will not be happening! 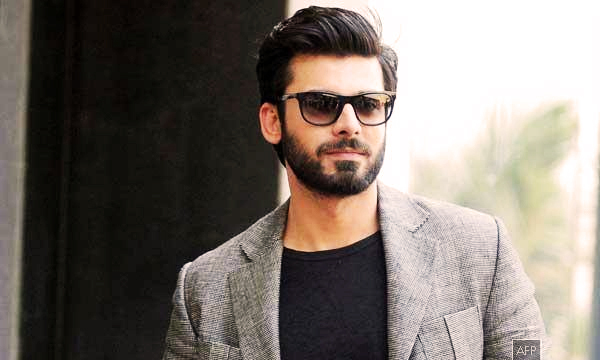 We were super excited for Mr. Chaalu as Fawad Khan. He had to romance Miss World 2000 and the Quantico actress, Priyanka Chopra in it. The movie was to be directed by Reema Kagti. What a dazzling couple, Khoobsurat Khan and Bollywood’s desi girl would have made! Three cheers for our drool-worthy superstar for seizing a role in a Zoya Akhtar film! Yet again, he replaced B-town’s top actor Hrithik Roshan in the movie. Khan’s leading lady was supposed to be the sultry debutante Jennifer Winget. Rumor had it that the dynamic actor Ranveer Singh will also star in the venture. Two dashing heroes together would have made it a must-watch! Bollywood will surely regret not making this one. 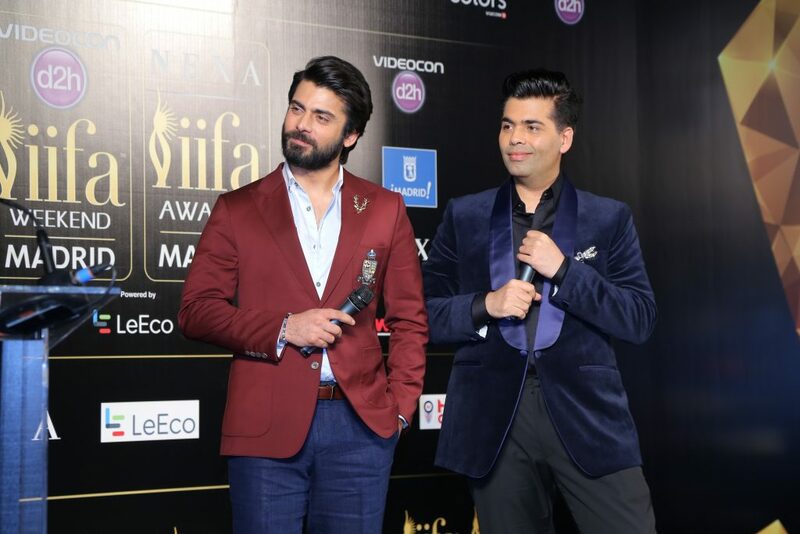 Just before the Pakistani artist ban in India, Fawad had recently signed yet another Bollywood biggie with Karan Johar. This would have been his third film with the director after Kapoor & Sons and Ae Dil Hal Mushkil! What is more, he was supposed to star with Katrina Kaif in this one. Oh well, its KJO’s bad luck he can not have another hit with FK! Next articleSaba Qamar’s Paycheck Gets Hefty After Hindi Medium!